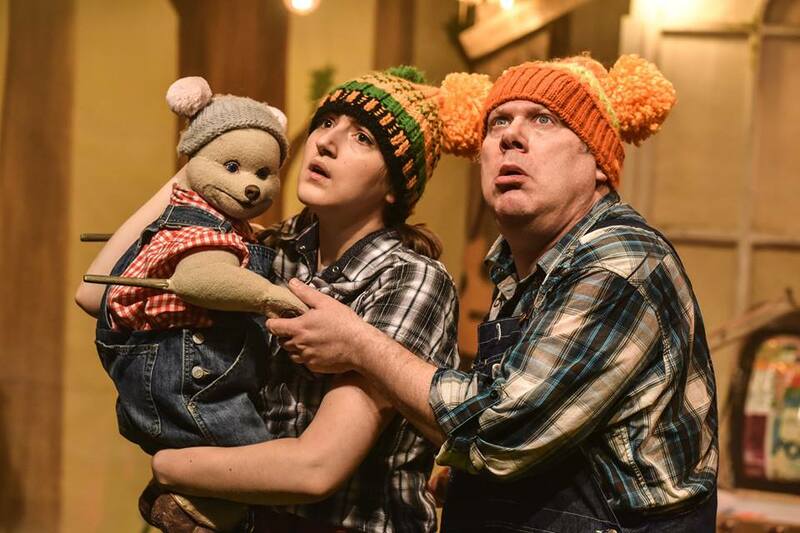 Promo: Goldilocks and The Three Bears at Derby Theatre (studio) – East Midlands Theatre. 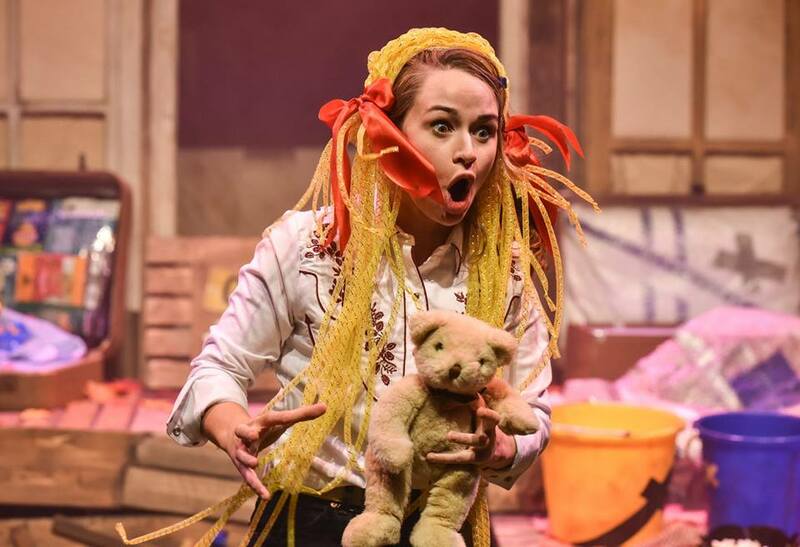 As well as the main house show Hansel and Gretel, Derby Theatre is also delighted to present Goldilocks and the Three Bears this festive season, a hilarious and heart-warming production that is ‘just right’ for ages 3+ and their families, on from Tuesday 4 December until Saturday 5 January. Three Chairs, Three Bowls of Porridge, Three Beds…Make yourself at home! Follow our naughty Goldilocks into the woods as she seeks the bowl of porridge that isn’t too hot and isn’t too cold but is ‘just right’. Little does she know that Mummy Bear, Daddy Bear and Baby Bear were really looking forward to breakfast! Oh, and who’s been sleeping in my bed? Hiccup Theatre serve up a brand new version of this classic tale with bear-sized helpings of original live music, amazing puppetry and brilliant storytelling. It’s cheeky, it’s charming and it’s sure to be a firm favourite with cub-sized children this Christmas. Hilarious and heart-warming, you’ll run all the way home delighted. The cast for Goldilocks and the Three Bears includes: Katie Tranter (Circus 250 at Spring Gardens for Circus Central and A Christmas Carol for Front Room Productions); Karen Young (Red Riding Hood for Aberdeen Arts Centre) and Ivan Stott (composer for, and actor in, the show) and Baby Bear (of course!). 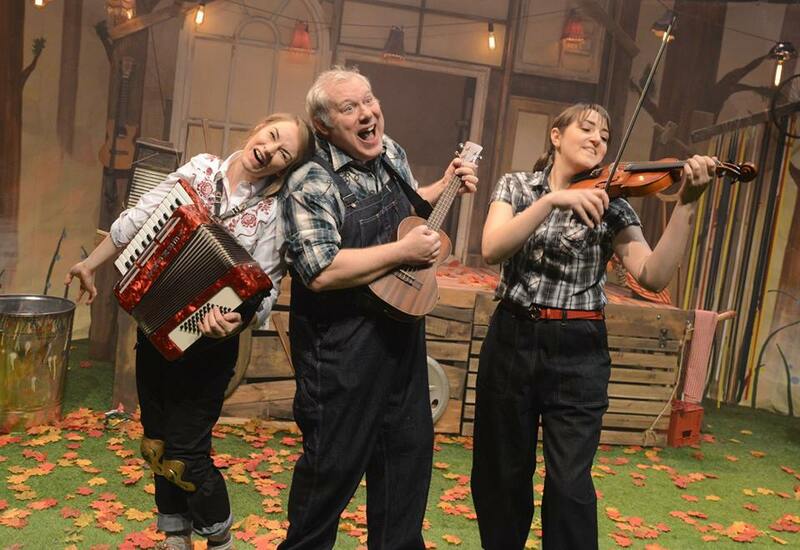 ACCESSIBLE PERFORMANCES We are thrilled to offer BSL interpreted and Audio Described performances of Hansel & Gretel and BSL interpreted performances of Goldilocks. We also offer Relaxed and Dementia-Friendly performances of both productions. 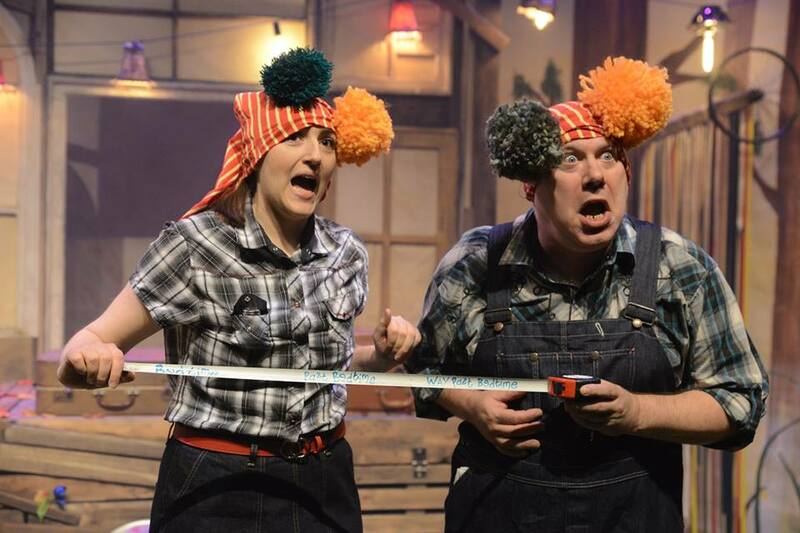 Audio Described performances: For Hansel & Gretel: Thu 13 December at 2pm and Sat 29 December at 1pm. 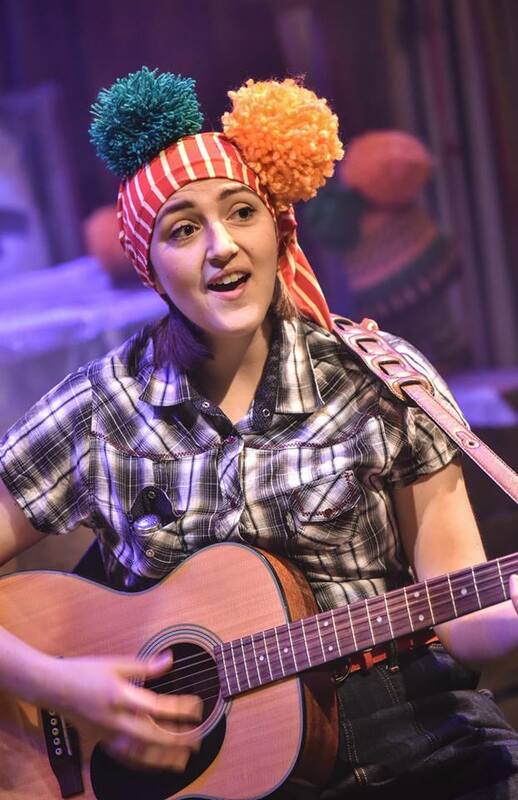 Relaxed performances Specifically aimed to appeal to audience members who are on the autistic spectrum or have sensory sensitivities, or those who would benefit from a more relaxed atmosphere as regards to making noise or moving around. Dementia-Friendly performances We are already pretty laid back at Derby Theatre, but there will be a more relaxed attitude to leaving and reentering the theatre and making noise, the house lights will be kept slightly on and there will be a quiet space available for use at any time before, during and after the show. There will also be plenty of our friendly staff available to offer assistance on the day too, including staff who are Dementia Friends. For Hansel & Gretel: Fri 28 December at 2pm. For Goldilocks: Sat 29 December at 1.30pm.